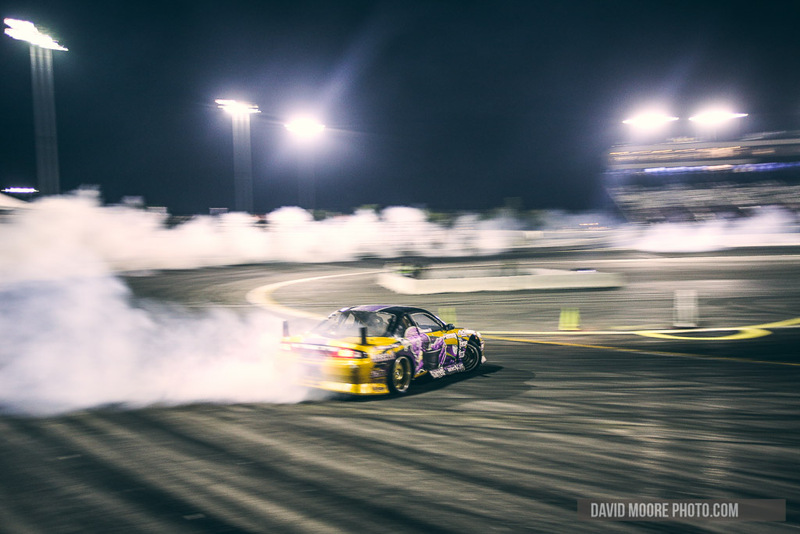 But I have no nostalgia for these things. 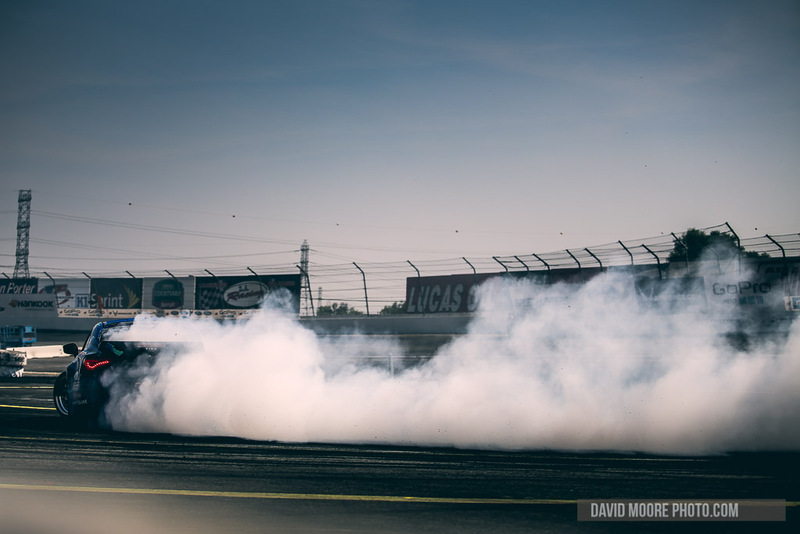 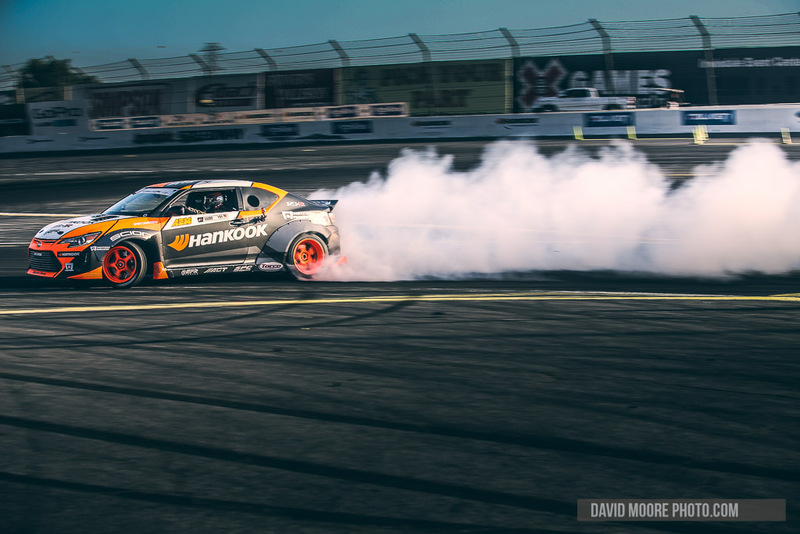 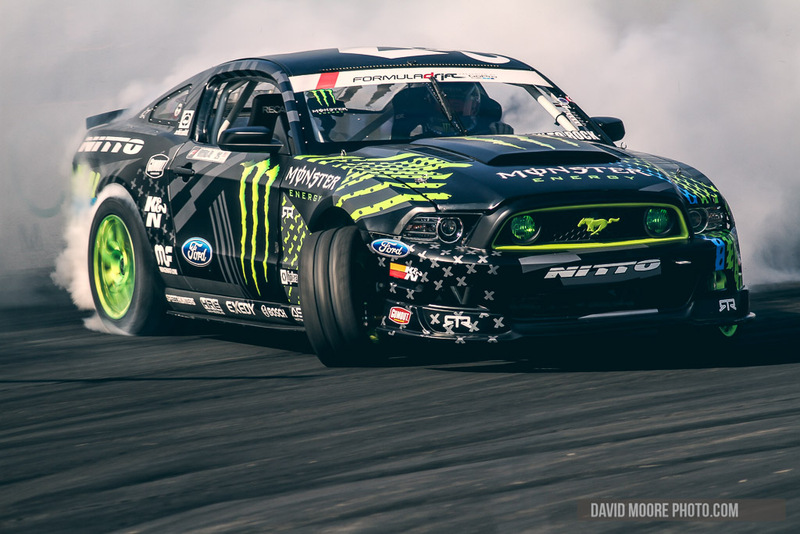 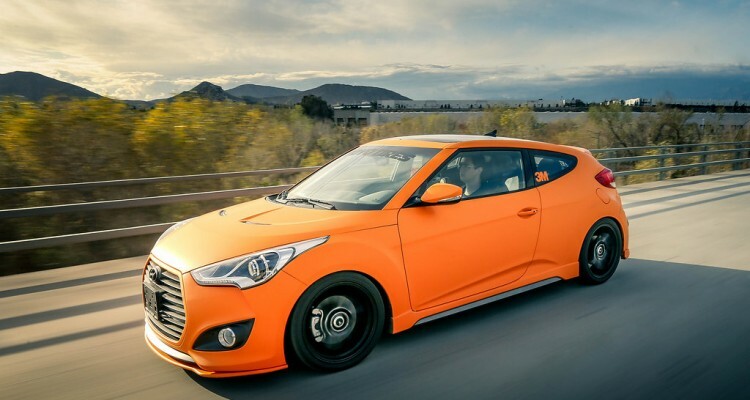 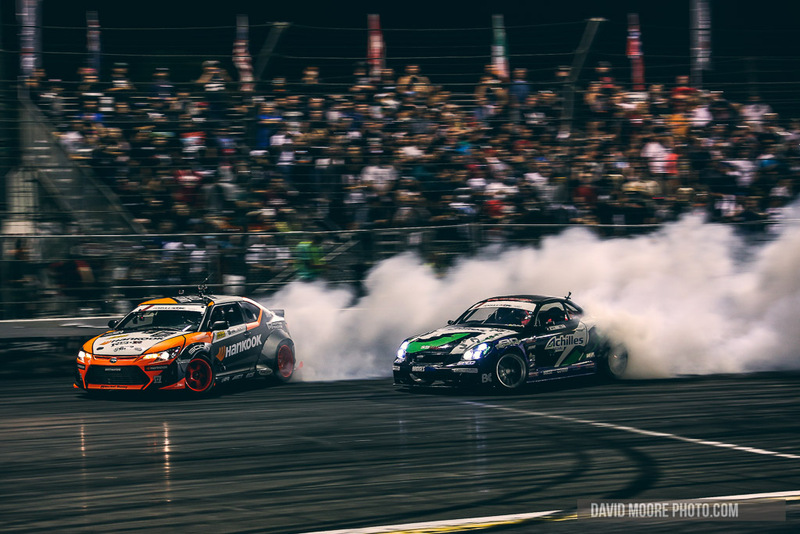 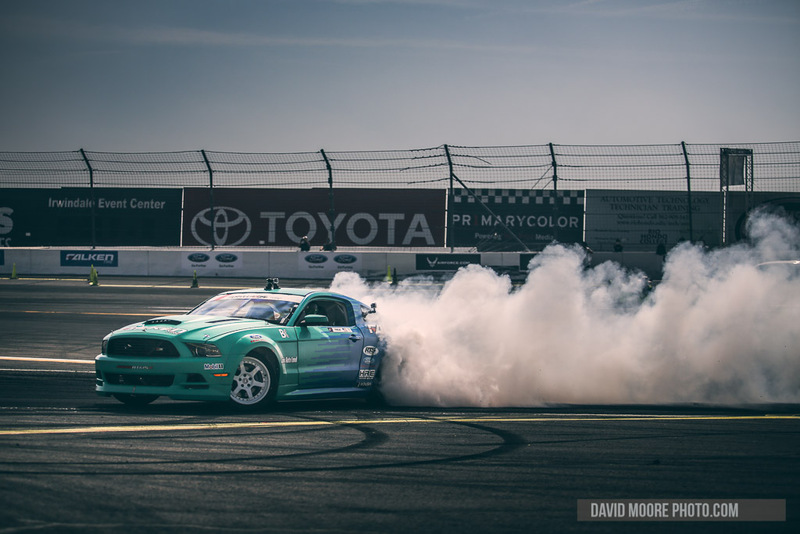 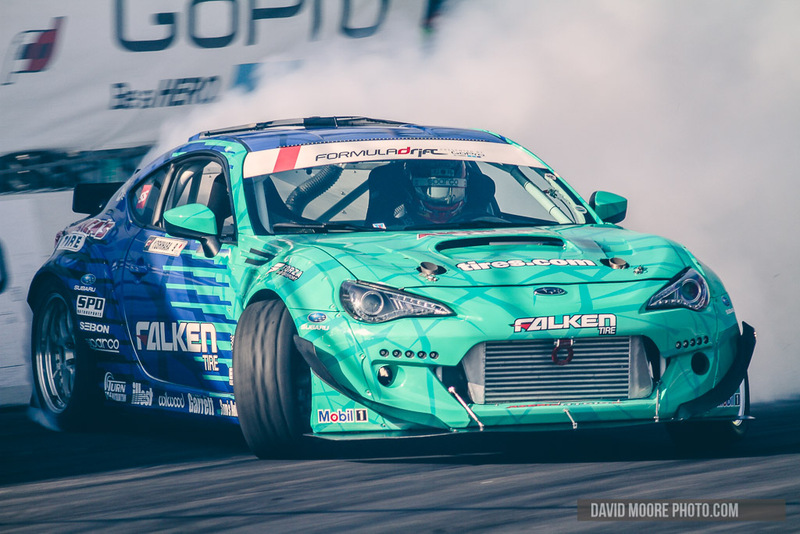 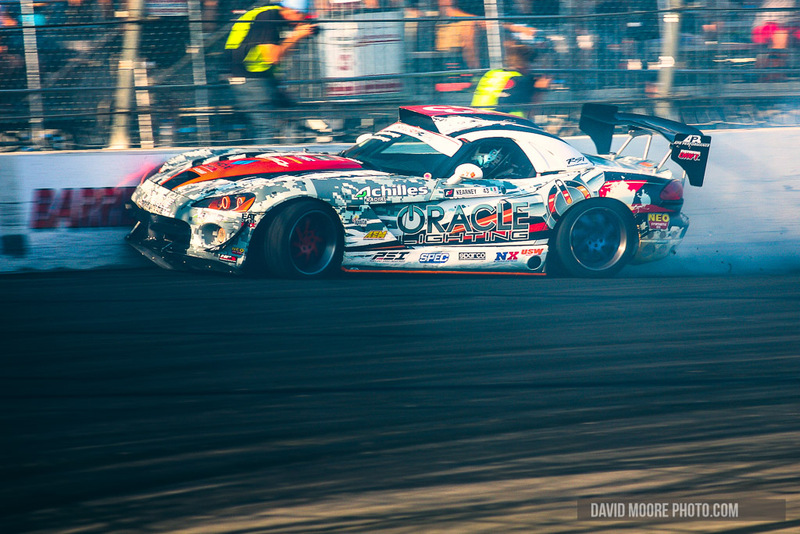 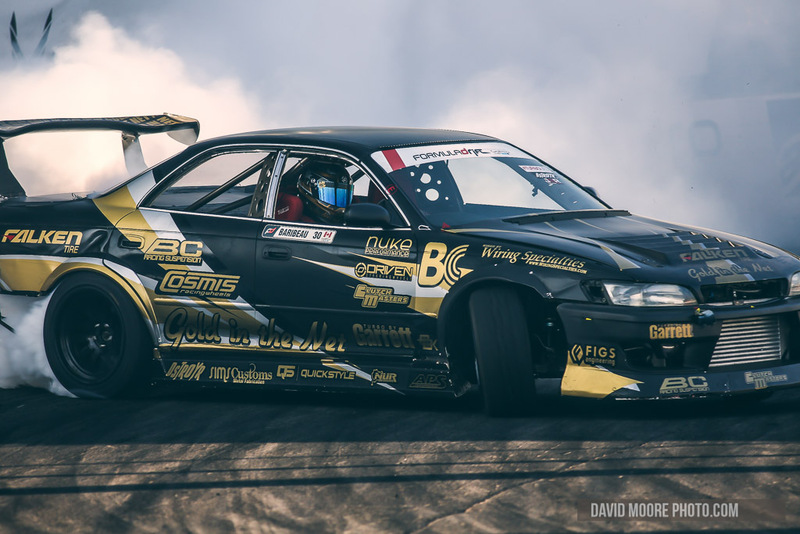 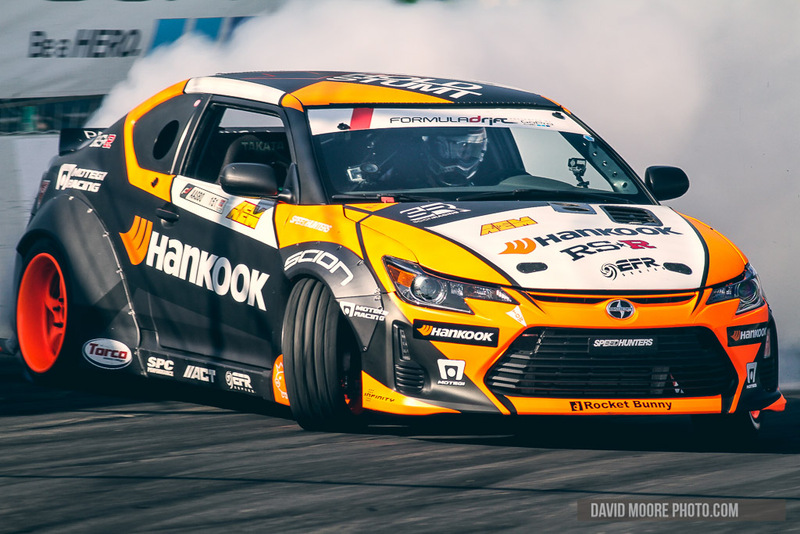 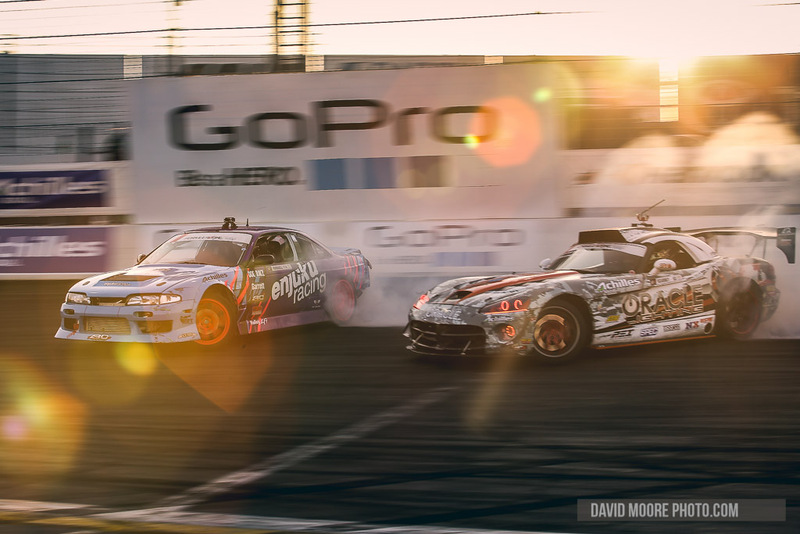 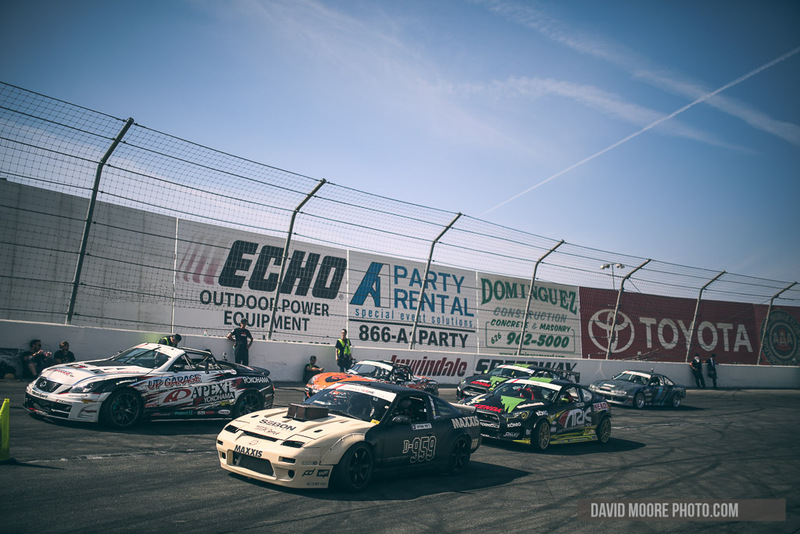 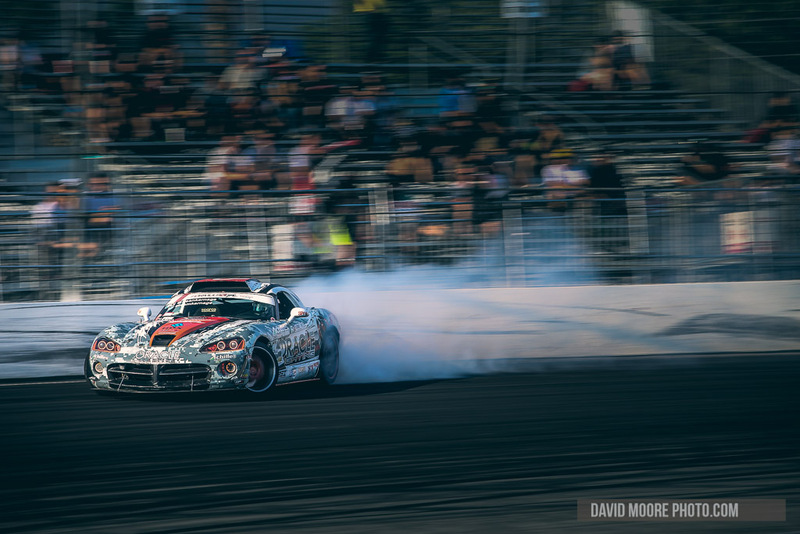 Drifting may have it’s issues, but what was on the track this weekend in the final rounds at Irwindale was better than I have seen. 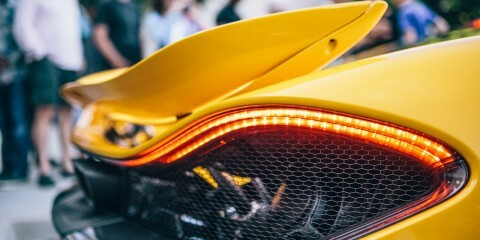 Don’t get me wrong, there were issues, it isn’t all wine and roses. 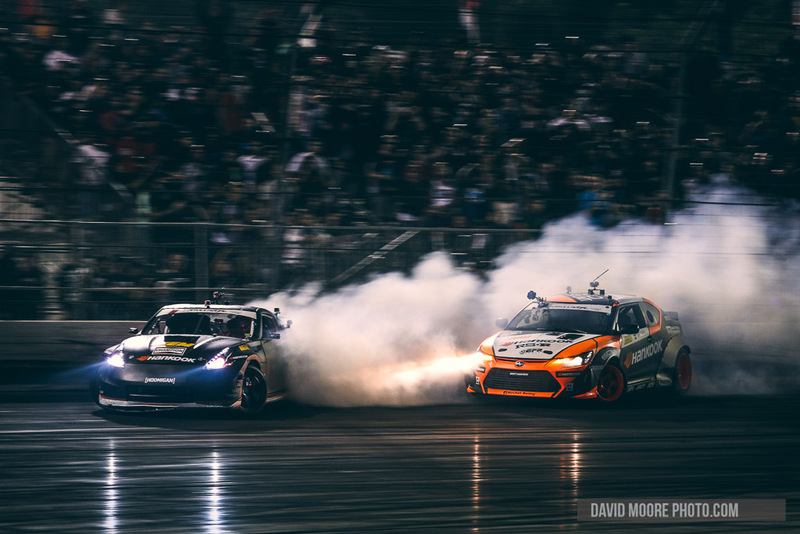 But I was excited watching everything go down, and the last battles of the event were pretty great (and after last year’s hoolabaloo it was nice to see a little less controversy). 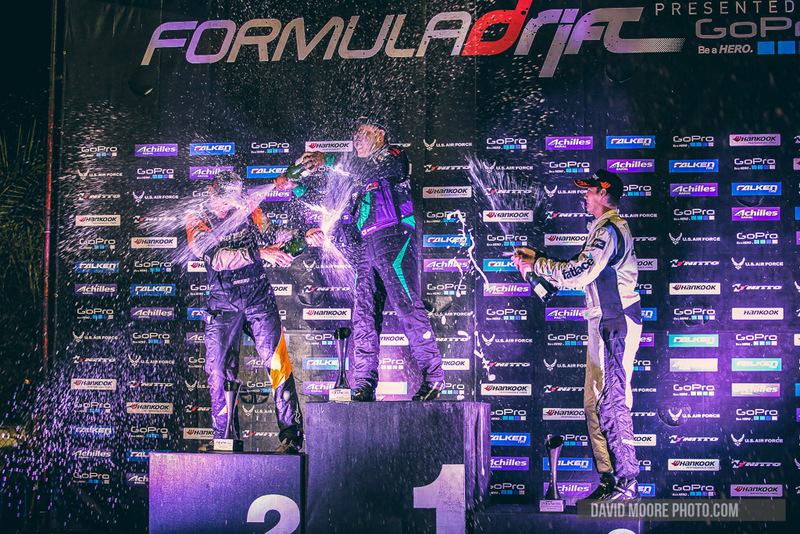 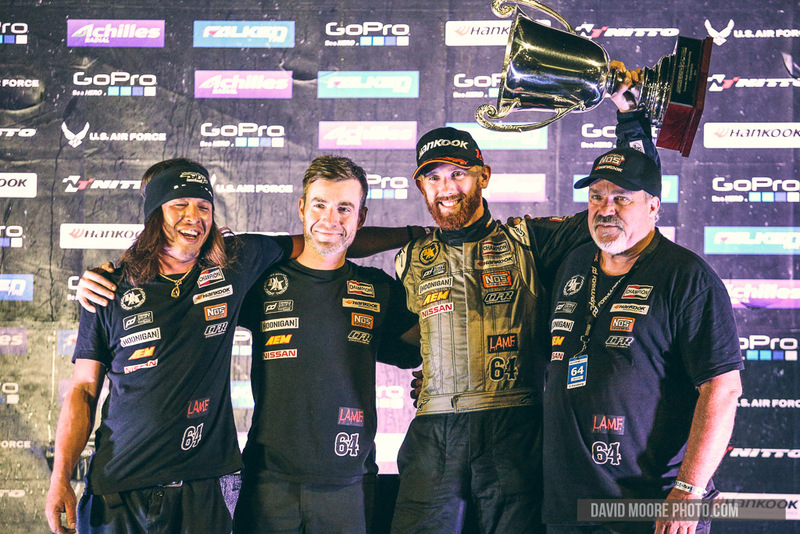 I do like that there was a distinct lack of V8’s on the podium, though a V8 did win the Championship. 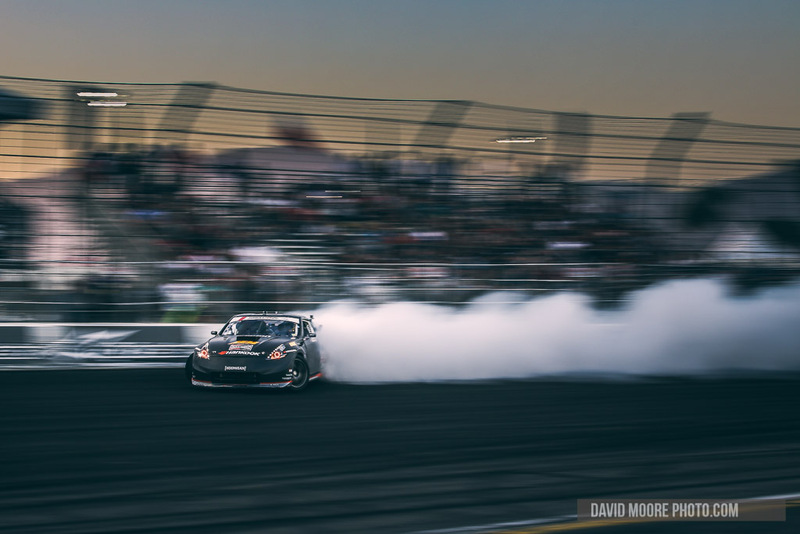 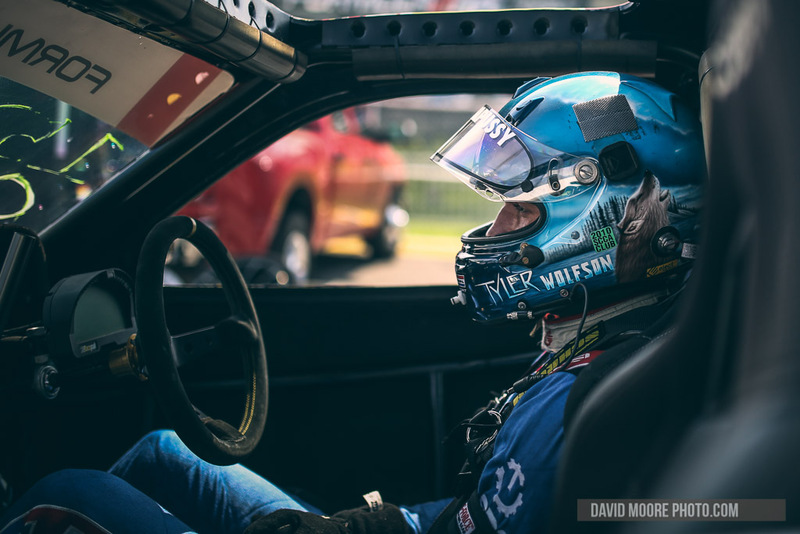 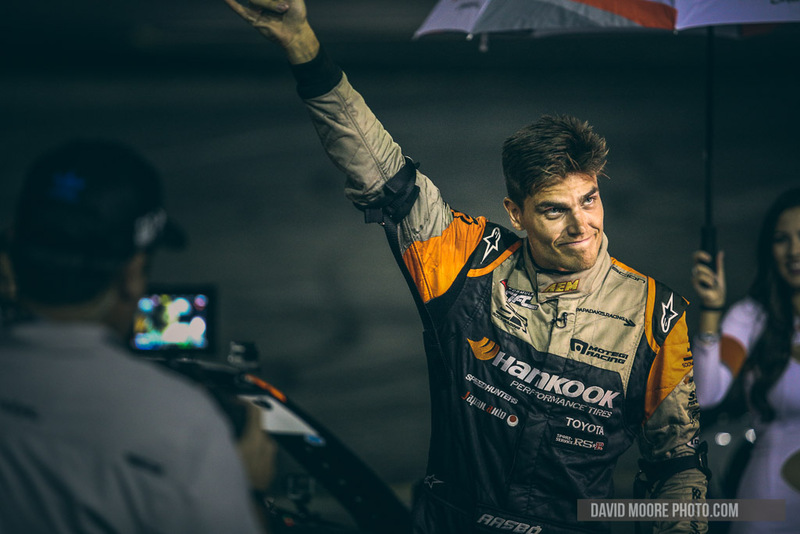 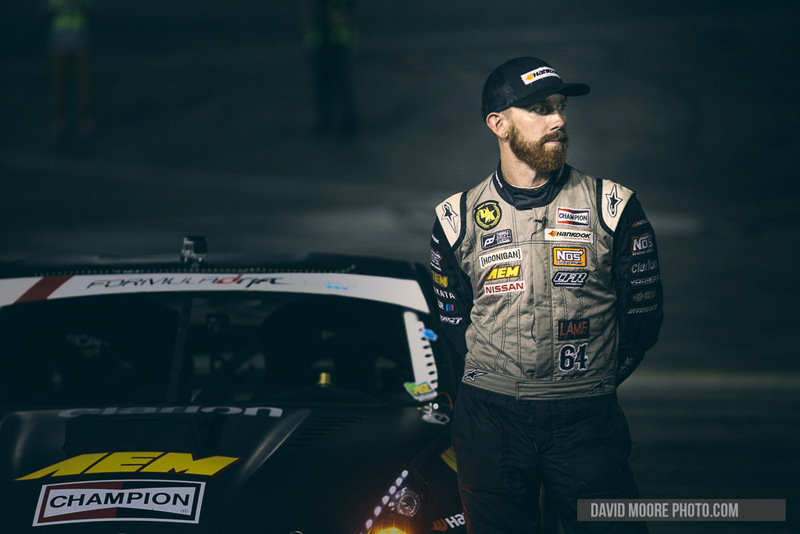 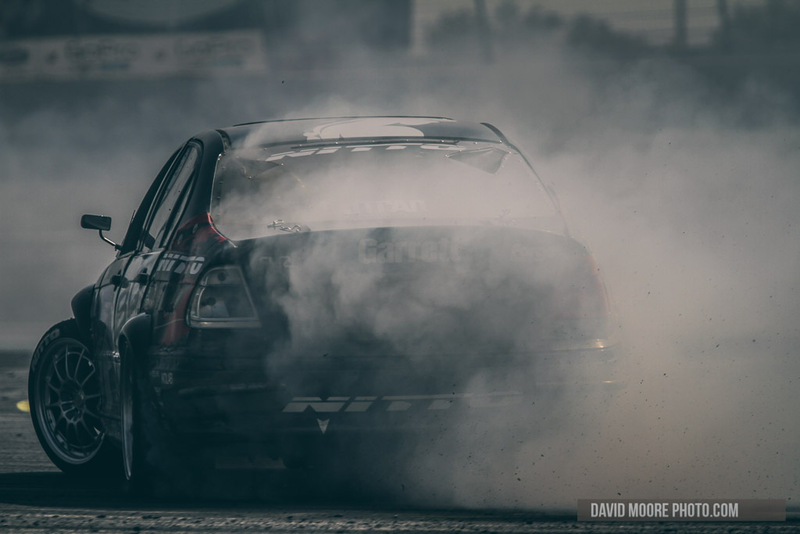 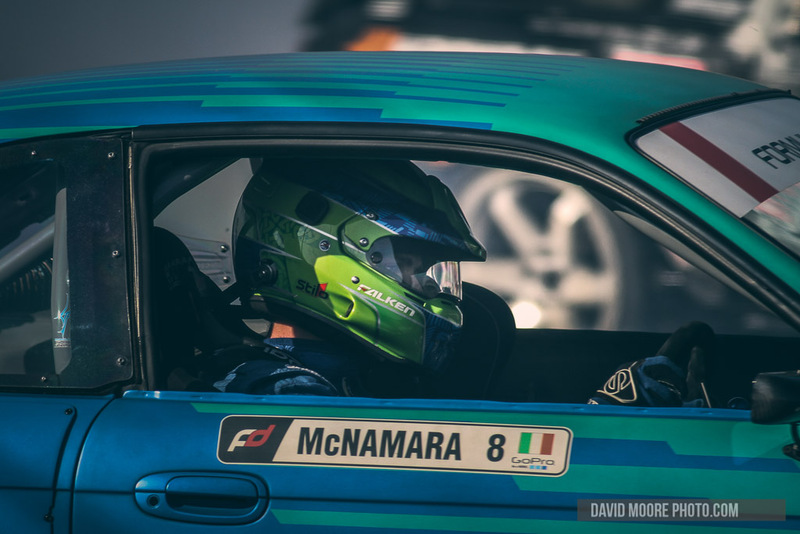 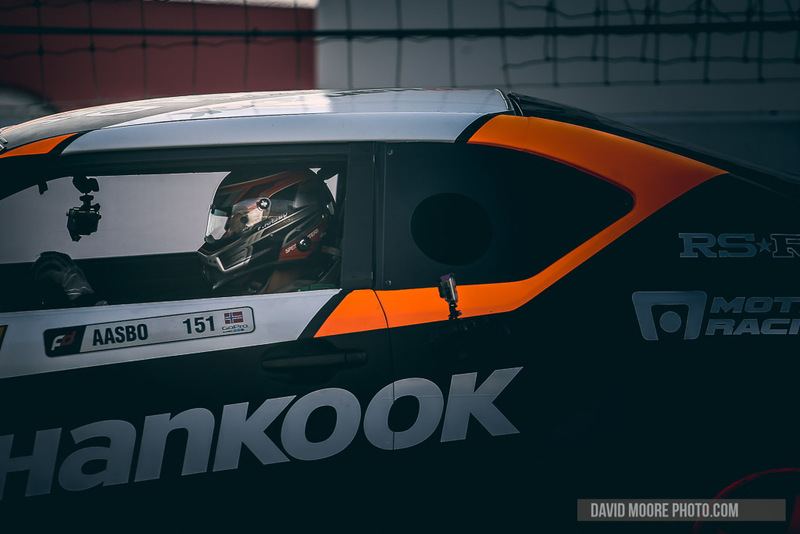 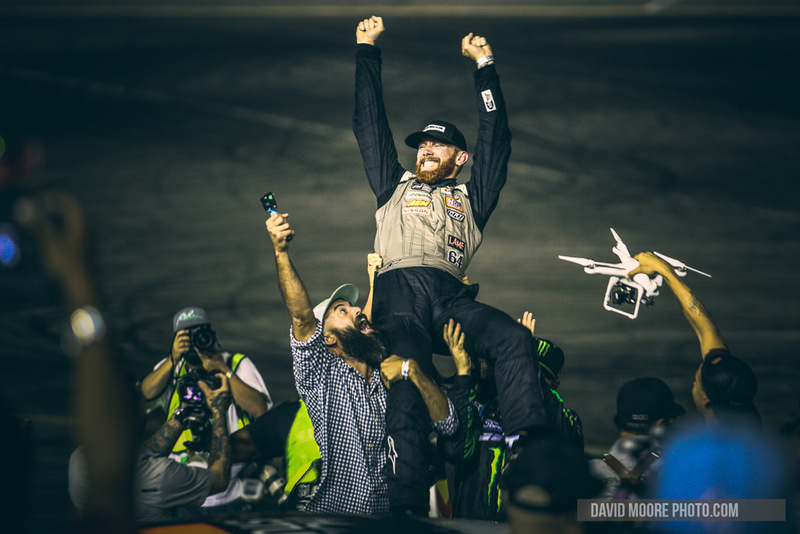 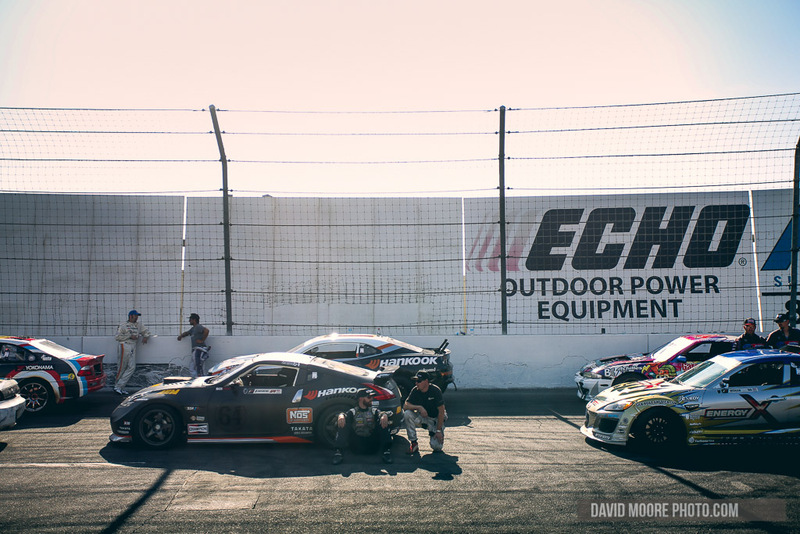 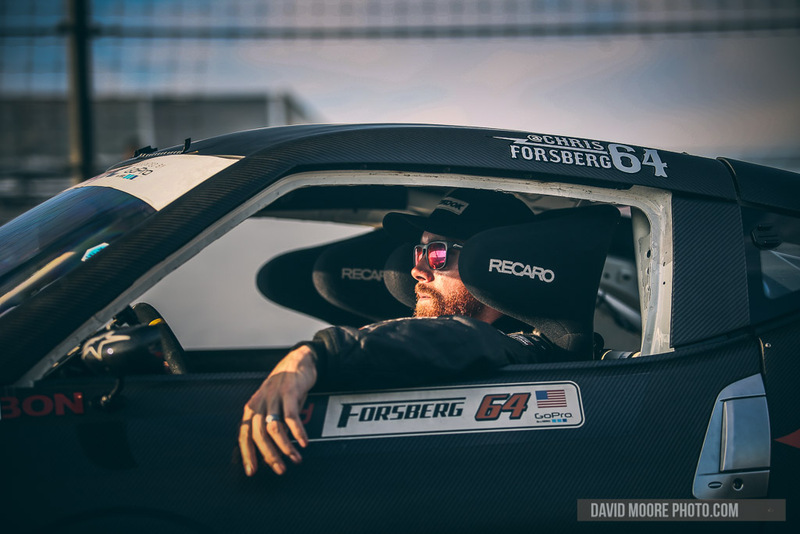 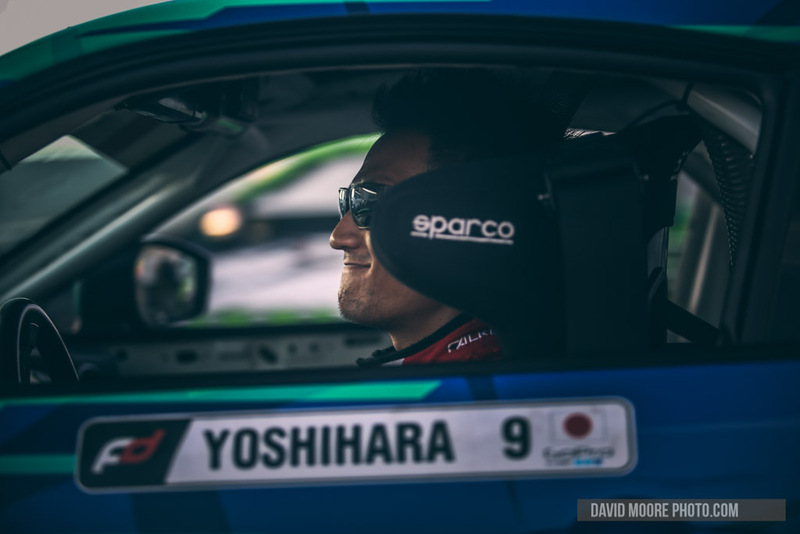 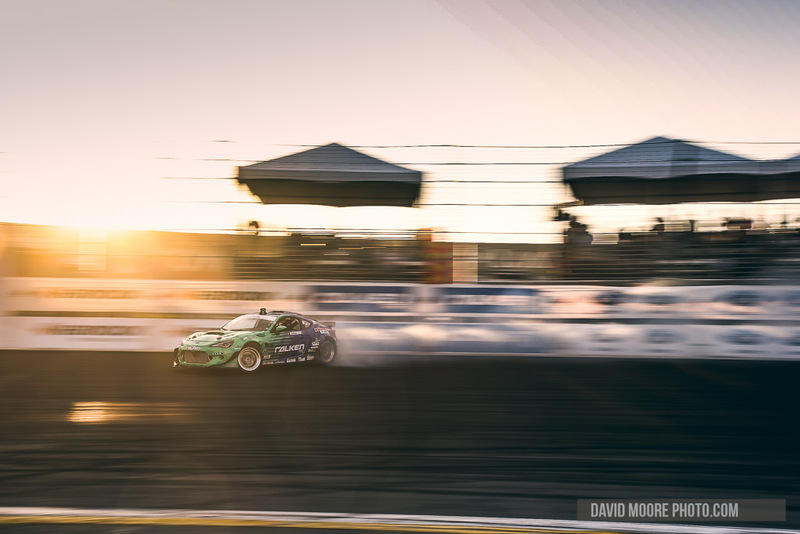 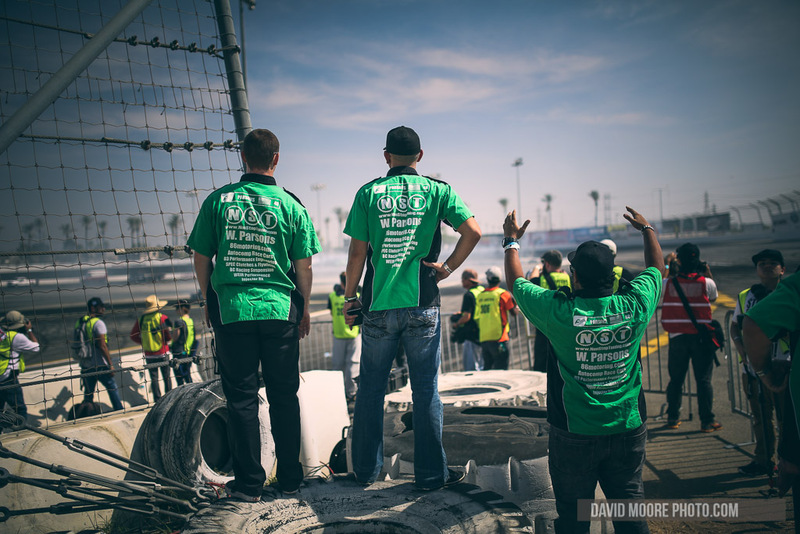 So, check out my selected edits from Friday and Saturday at Irwindale, and go check out the monster gallery at WreckedMagazine.